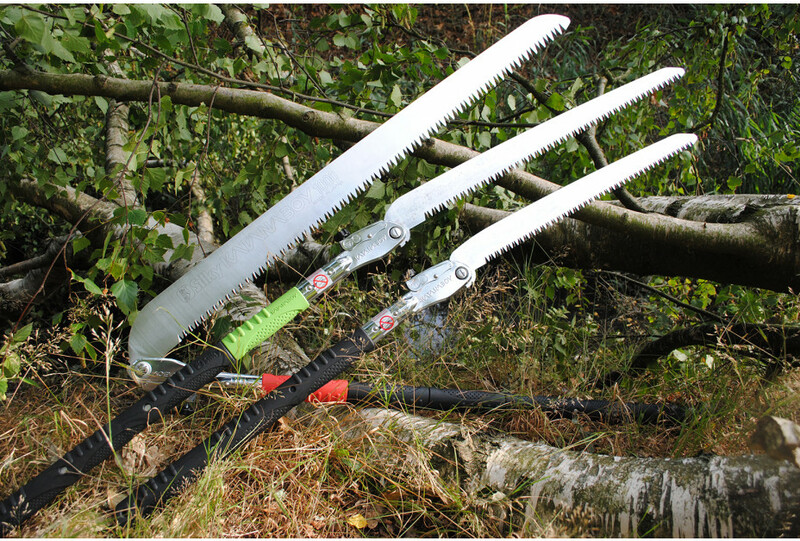 Silky launches the longest folding saw in the world: the Katanaboy 650-4! 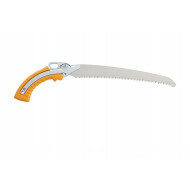 This professional folding saw with extra coarse teeth (4 teeth per 3 cm) can easily compete with any chainsaw. i've cut a standing dead yew about 35cm thick, obviously once you are cutting horizontally it's not as fast as the videos, but this blade is serious, in a very dangerous and muddy terrain i could cut it in maybe 30 or 40 minutes w..
Silky launches the longest folding saw in the world: the Katanaboy 650-4! 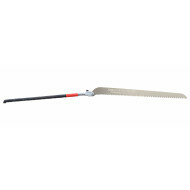 This professional folding saw with extra coarse teeth (4 teeth per 3 cm) can easily compete with any chainsaw. 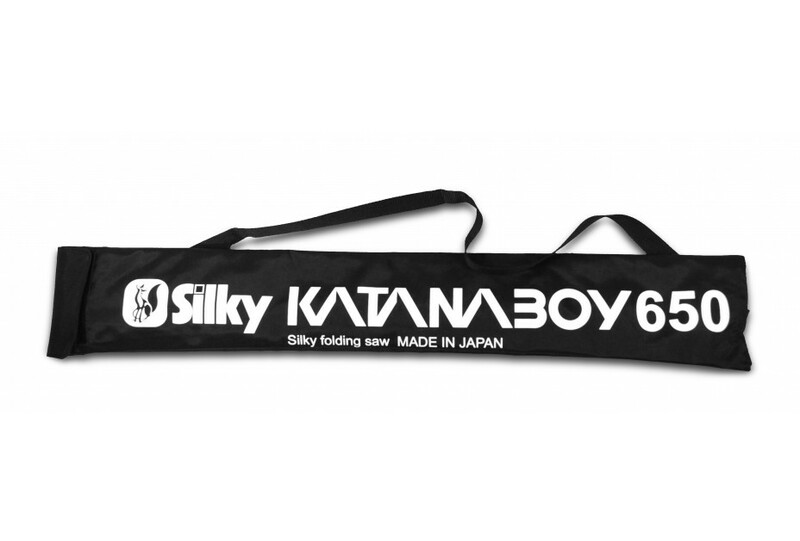 Silky named the Katanaboy after the famous "Katana" sword of the Japanese Samurai, inspired by its exceptional blade length of 65 cm. Just like the sword, the steel of the Katanaboy has been specially forged and tempered so that the inside of the blade is relatively soft, allowing the blade to flex and the teeth to grip firmly in the wood. However the surface is very hard so that the teeth remain razor-sharp for a long time. 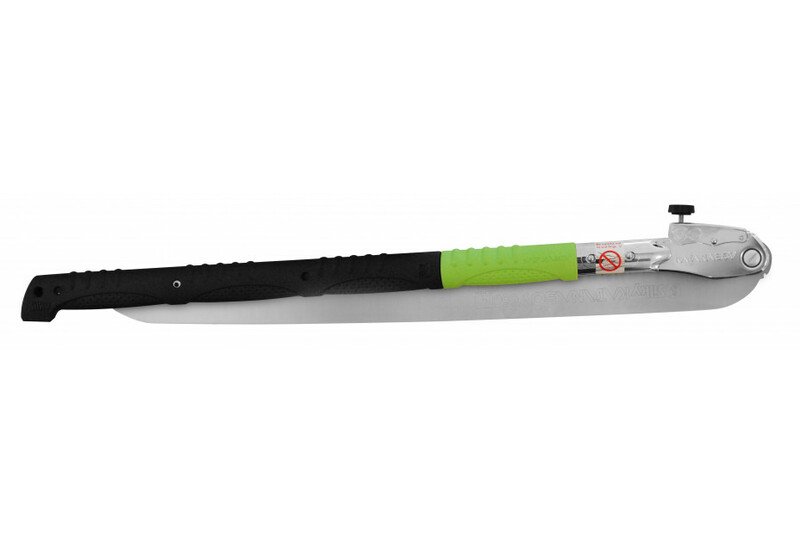 The Katanaboy features a rust-resistant, hard chrome-plated, taper-ground blade. 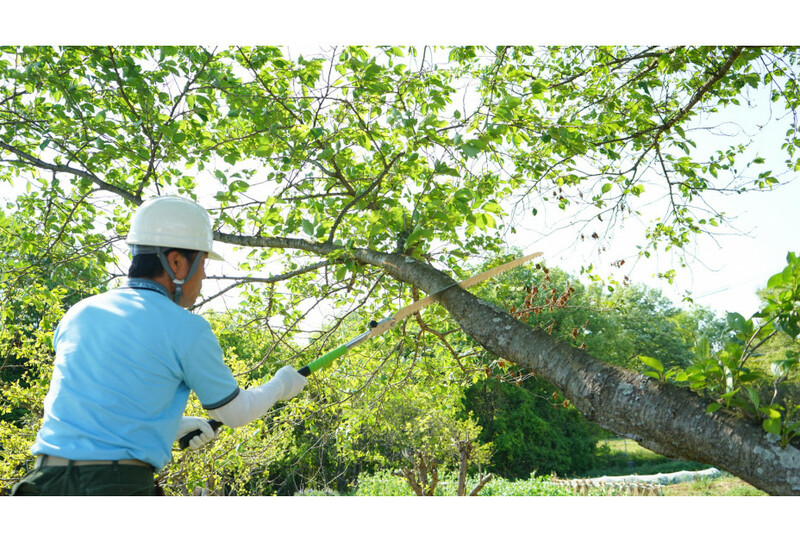 The very aggressive, non-set teeth allow you to cut effortlessly through trunks and large branches. 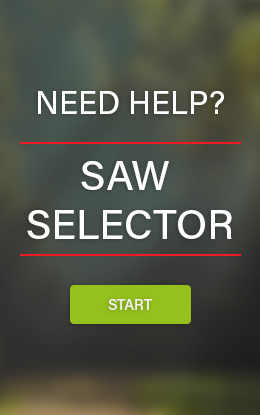 At the same time the teeth leave a smooth, undamaged surface on the cut wood. 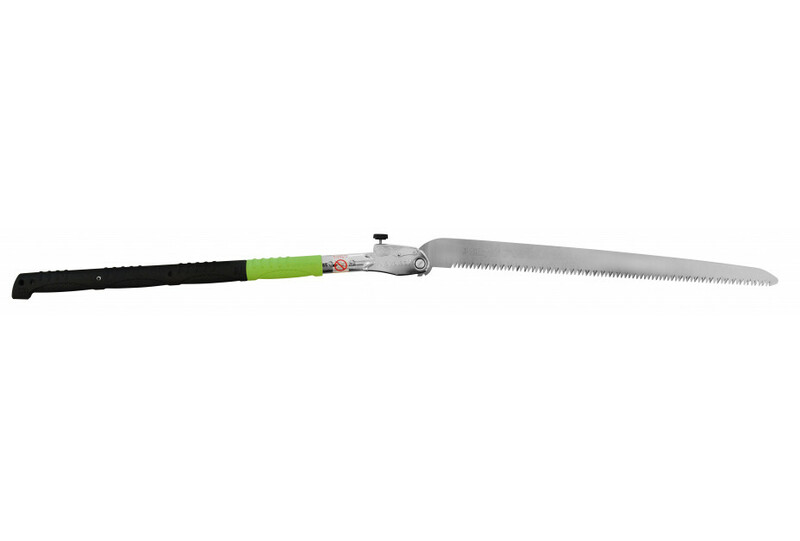 The long handle in aluminum with its anti-slip, rubber sheathing is designed to be held with two hands for sawing at full power. The teeth can be sharpened with a file but there is also a replacement blade available. Comes with a sturdy nylon shoulderbag with velcro fastening and a compartment for replacement blades. i've cut a standing dead yew about 35cm thick, obviously once you are cutting horizontally it's not as fast as the videos, but this blade is serious, in a very dangerous and muddy terrain i could cut it in maybe 30 or 40 minutes with some breaks, the wood was dry and really hard so after all the saw did it's job pretty well.